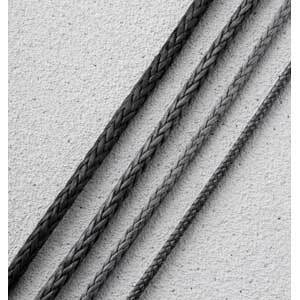 Also know as Dyneema Winch Rope. 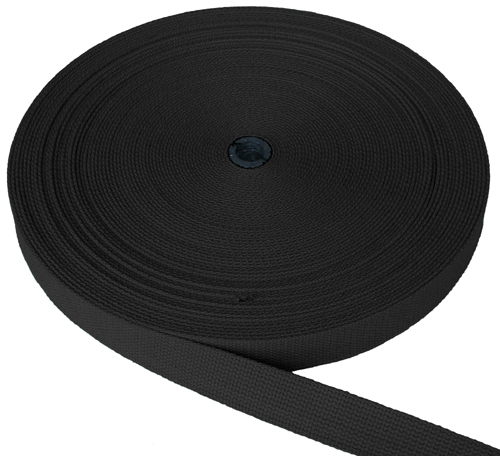 A very strong, urethane coated dyneema singlebraid. Price per metre. Internet price only.